Ever wondered what scrapping schemes are and whether they could benefit you? In previous posts we’ve talked about the importance of scrapping your car in the most environmentally friendly way and how government legislation was brought in a few years ago to, not only make it easier to scrap a vehicle, but to give owners the chance to actually make money from it. In turn this has improved modern scrapping processes and made them kinder to the environment. Anyone looking to scrap their car, whether it’s been written off by the insurance company, or is just getting too costly to fix, can take it to a licenced Authorised Treatment Facility (ATF) and have it disposed of properly. ATFs such as ours will then give customers money back for their scrapped vehicle and salvage any quality spare parts to be used again in the most environmentally friendly way. On top of this, the government in recent years, has also been keen to reduce pollution further, by encouraging people to scrap their old bangers and get newer, more environmentally friendly models. 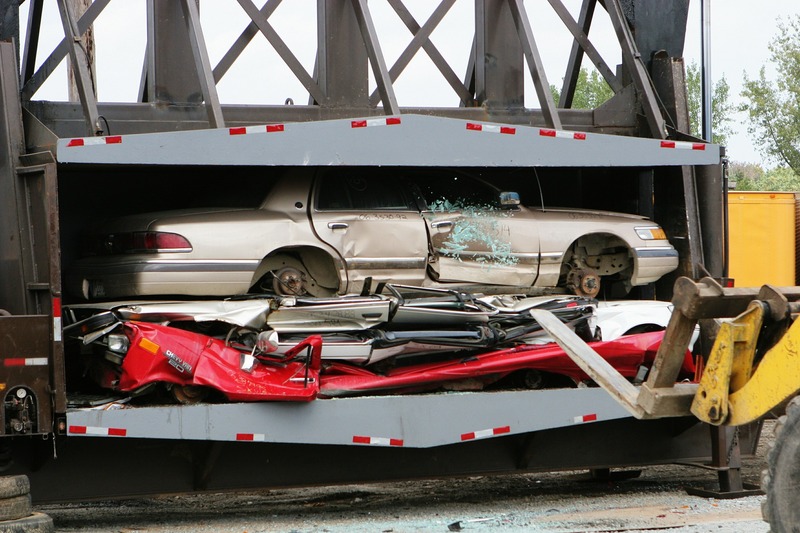 What is a car scrappage scheme? The UK Vehicle Scrappage Scheme was introduced in 2009 and involved the government making a £1,000 payment towards the purchase of a new car from participating manufacturers, on cars which had been owned for more than 12 months and were older than ten years. Manufacturers also offered a discount on new cars when they were traded in for older models. How do I pick a scrappage scheme? If you are looking to change your car this year, or would like to do more to help the environment and want to save money in the process, then this could be the way forward for you. Over 20 of the major car manufacturers are offering thousands of pounds off new cars – admittedly some deals seem more generous than others – and the rules change about how long you’ve had to have owned the car for, depending on the manufacturer. Nonetheless, it’s always worth doing your research when you’re on the hunt for a new car, discovering the best car scrappage schemes out there and checking which one works best for you. So, while the government considers a scheme to ban the sale of petrol and diesel cars by 2040 and chews over more ways to stop the pollution of the environment, it seems that car manufacturers themselves are taking the lead. Have a question about scrappage schemes? If you’ve found a car scrappage scheme which you like and want to know more about getting your car scrapped and the processes involved, contact us by filling out our online form, or give us a call for a friendly chat today.